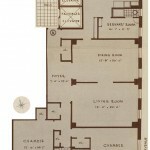 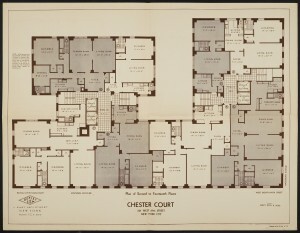 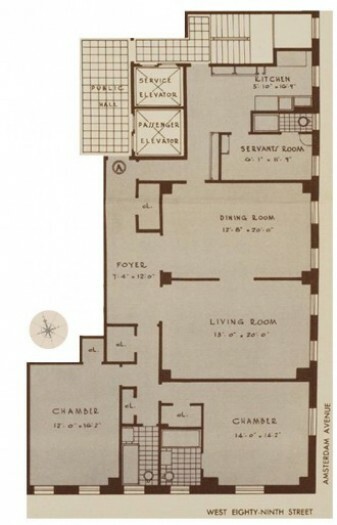 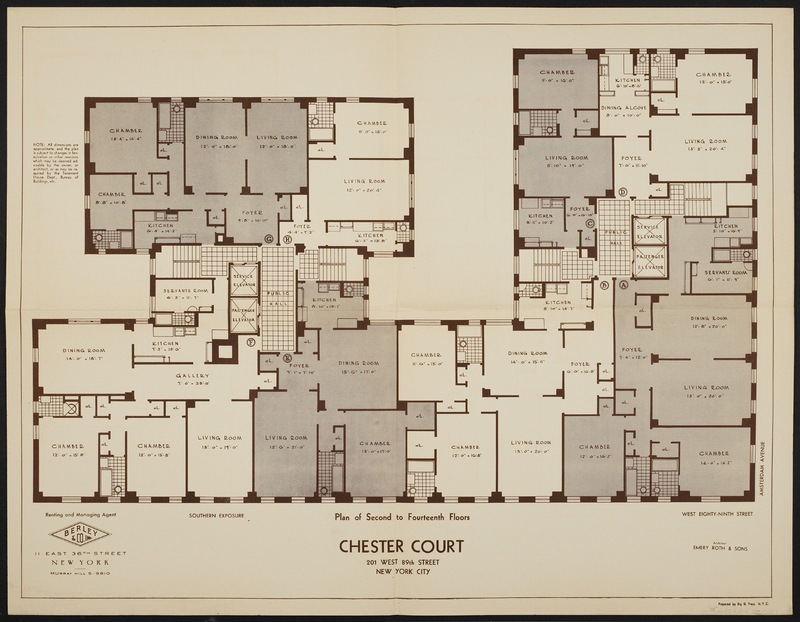 Please find below the complete floor plan for all Chester Court apartments as originally designed. 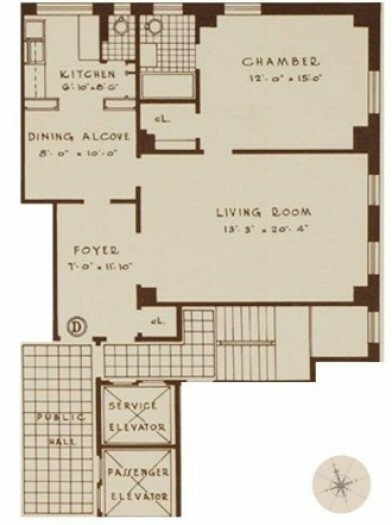 Please note that all dimensions are approximate, and many individual apartments have been reconfigured from the original layout. 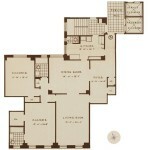 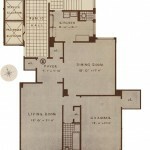 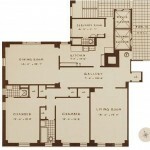 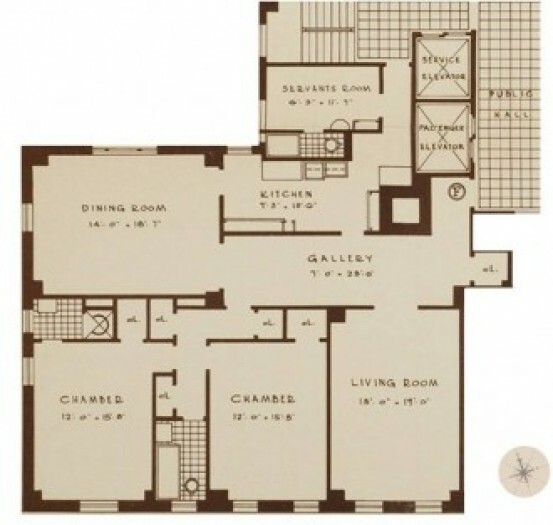 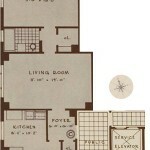 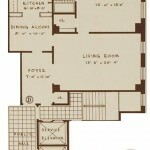 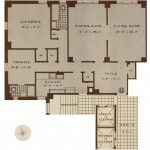 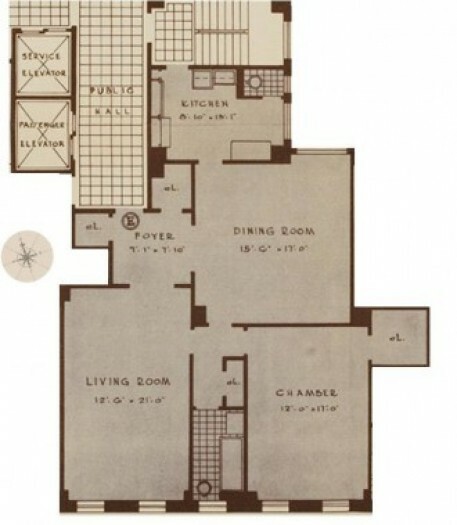 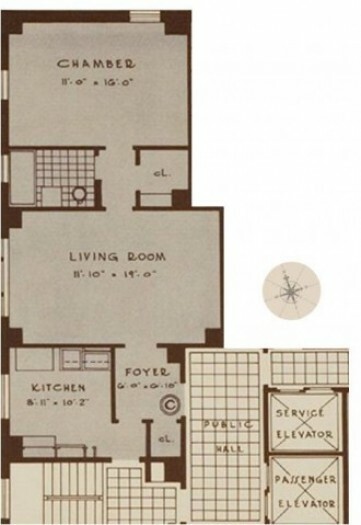 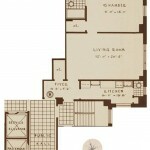 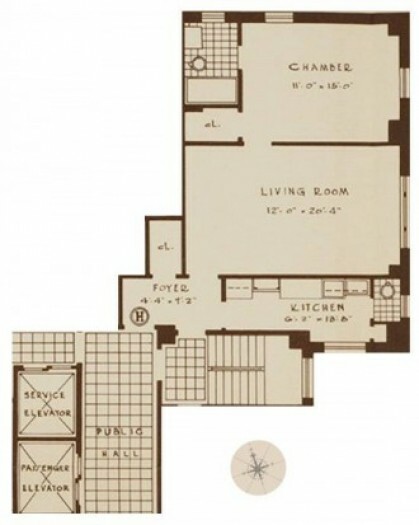 For floor plan images of individual apartment lines as originally designed, click below. 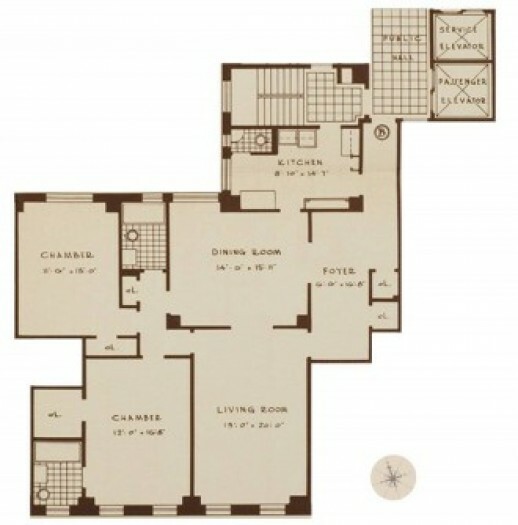 Please note that all dimensions are approximate, and many individual apartments have been reconfigured from the original layout.